www.nepalfreelanceguide/Other Region Trekking,Nepal freelance guide. 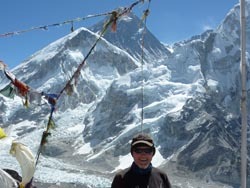 Other regions: – Other region treks in Nepal. Besides the Annapurna region. Everest region and Lang tang region in Nepal. there are so many popular trekking regions. Makalu region also popular trekking in Nepal. Ganesh Himal region is popular for cultural heritage. Manaslu region is popular for trekking. Kanchenjunga region also popular trekking. Kanchanjunga is 3rd highest peak all over the world. Nepal is well-known for its great Himalaya and adventurous destinations in the world. Why Nepal is a popular destination? Nepal is a popular destination for travelers because Nepal is home of authentic villages, unique culture, tradition, beautiful flora, and fauna. Although amazing and wildernesses area. That is why the tourist is attractive to visit in Nepal. Thousands of tourist come to visit in Nepal every year. A short and easy cultural and holiday trips and cultural villages in Nepal. There are so many activities in Nepal. Hiking and trekking in the Himalayan trails with your Guide. It is an Amazing experience for your lifetime. Nepal freelance guide can provide you any kind of activities. Hiking and trekking in Nepal, Cultural tours in Nepal. Bunjijump tours in Nepal. Jungle safari tours in Nepal. Cultural tours in Nepal. Rafting in Nepal. Village tours in Nepal. A short holiday packages for the comfortable travel keens. It is my privilege and pleasure to help the tourist. research tours in Nepal. Explore in Himalaya with guide package tours.Other regions in Nepal, we are able to pride ourselves in creating an experience tailored best walking and trekking programs for you that will be both excellent and relaxing while reassuring you for a memorable and comfortable journey in the best hiking areas in Nepal. Our experience of guiding in Nepal Tourism Industry and a lifetime of studying Nepal and its potential tourism allow us to pass on our passion about these cultures heritage to you. Nepal freelance guide can offer you with unique, personal experiences allowing you to interact and absorb with these rich village experience and Himalayan panorama. 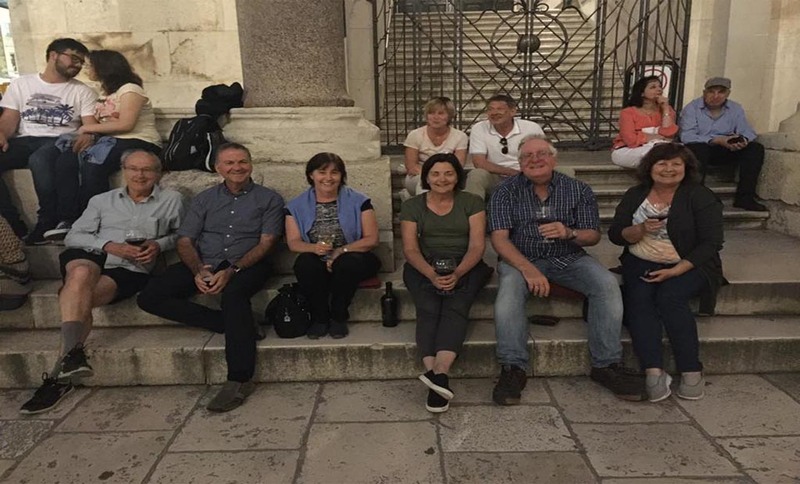 We are a group of expert tour and trekking guides, fluent in English and French removing language barriers that would otherwise interfere with your experience. Our duty is to make sure your holiday and travel plans exceed your dream destination.Travelling is not only about checking sites off but also is an important part of life to see the world and our place in it exploring new ideas, examining diverse cultures, and meeting different people in Nepal village leads you to deeper teaching that enriches your life. Only through travel and exploring the unknown do we truly open our eyes, hearts, and minds to the beauty the world has to offer. We offer modified short walking and days long overnight holiday package services in competitive cost for your trip to naturally Nepal and best time or season to travel Nepal are autumn and spring. We craft an authentic visit featuring local foods, interaction with the people and tours that are off the beaten trail. Whether you choose a pre-determined walking package holiday or tell us to make a custom journey, you can be assured that we will meet your every requirement to ensure the trip of a lifetime. We provide highly experienced guide having knowledge of the landscape and people, culture, tradition, religion and they are passionate about sharing their majestic country. We hold a strong sense of working hard honestly with dedication and commitment to the highest of standards to ensure that you will have an encounter that is free of being anxious and filled with excitement, beauty, and inspiration. Dolpo Trekking 28 days/ Remote area trekking in Nepal.